We are delighted to announce our fifth annual exhibition of original paintings by some of Russia and the UK's most acclaimed artists. 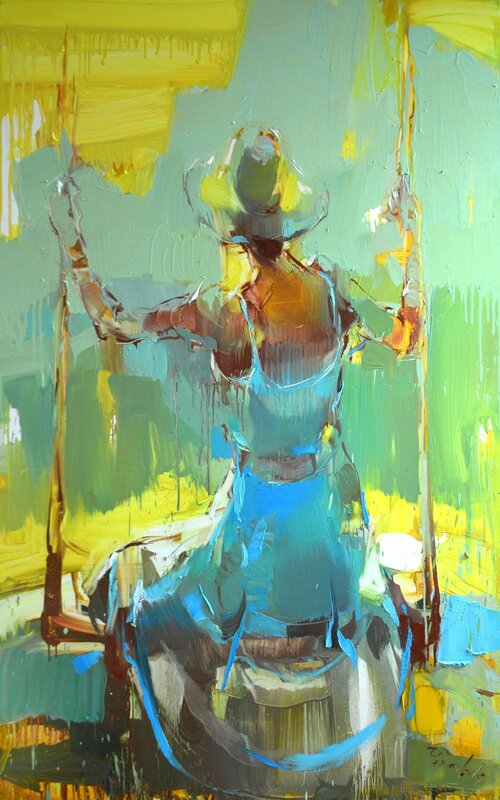 Featured artists include our popular resident artists; Iryna Yermolova, Katya Gridneva, Alexei Basanov, Olga Oreshnikov, Boris Anikin and Sergej Ovcaruk. We will also be exhibiting a selection of work by guest artists; Armen Gasparain, Kirill Gorodetsky, Nikolai Reznichenko, Oleg Eldeukov, Olga Gasparain, and others. In the last decade, modern Russian painting has grown enormously in popularity in the West and in Britain in particular. Once highly idiosyncratic, Russian art has evolved, becoming more attuned to Western tastes whilst retaining some of its characteristic features. This will be an exciting show of very different art, including landscapes, still life, abstract and some very sensuous nudes.